The Kuper Chair is a stylish proposal that decorates modern culinary spaces. 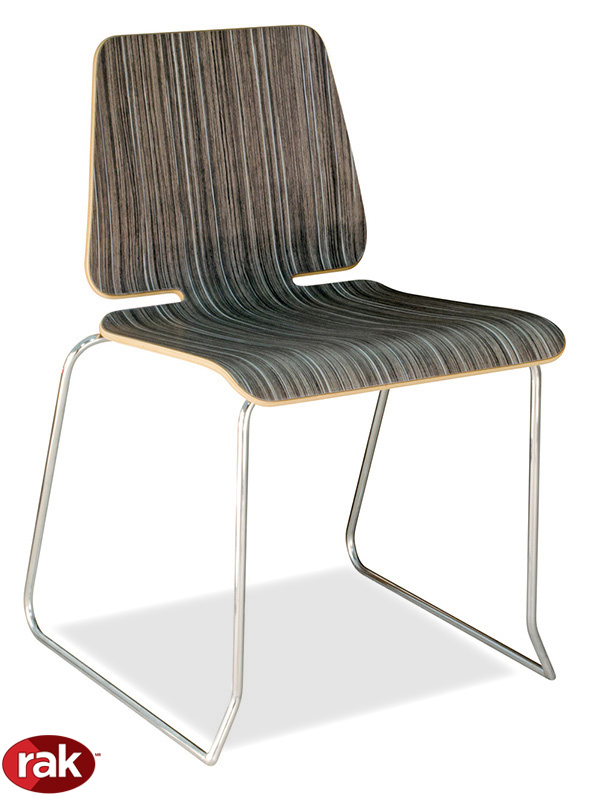 Seat and backrest are manufactured in plastic laminate or in European beech wood with 24 varnish colors to choose from. 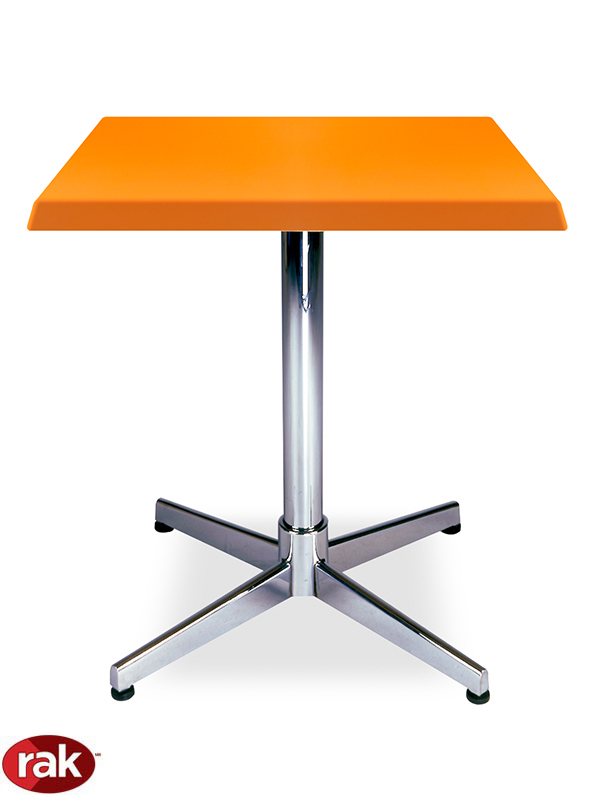 The structure in round chromed metal provides balance and simplicity. 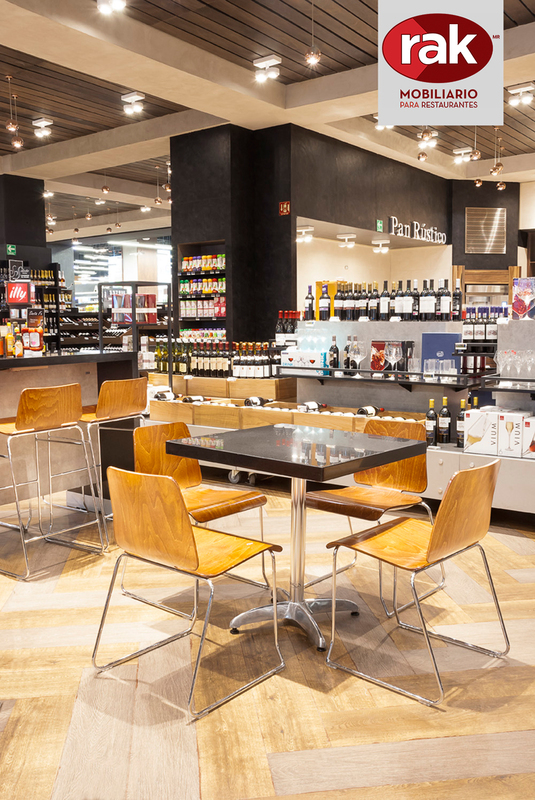 Looks great in modern restaurants, fast food areas of shopping centers, executive dining rooms or soda fountains.